Lake Hayes is a small lake in the Wakatipu Basin in Central Otago, in New Zealand's South Island. It is located close to the towns of Arrowtown and Queenstown. 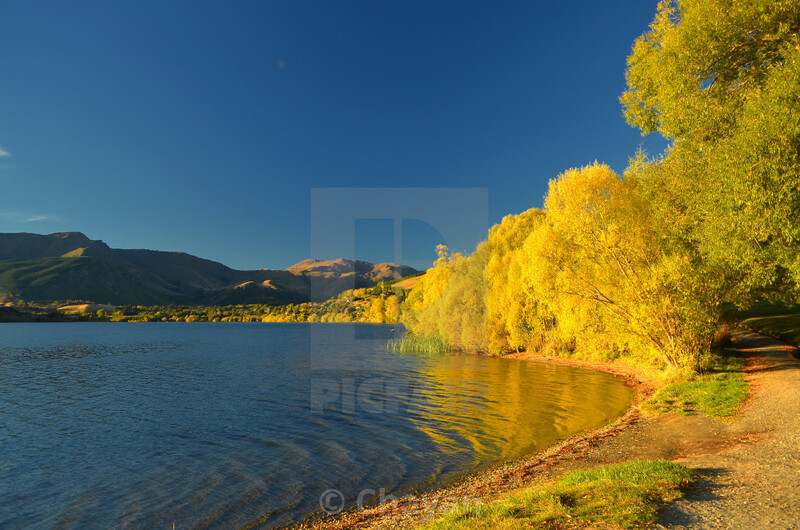 This image was captured on a bright autumn day in New Zealand.